Does it have to be heavy cream? Or could I use regular milk? I have everything but the cream. I have Meyer lemon curd in my freezer already made even! These look relish! 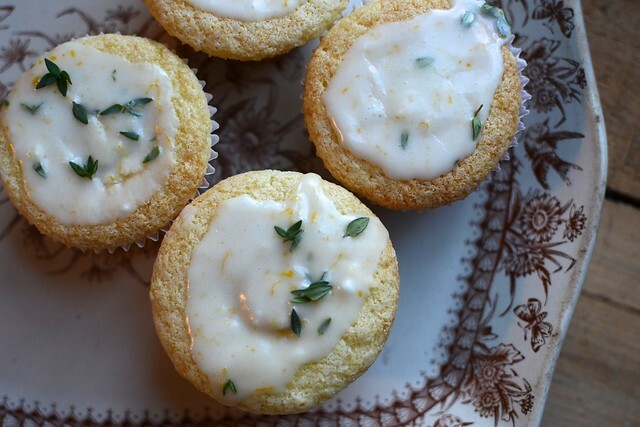 I just made a lemon cake for new year’s & will definitely give these a try! Those look super yum. Thanks for the recipe!